Cointains 32.15 troy ounces of pure .9999 silver. Considered legal tender by the Government of Australia (Face Value of $30 AUD). Obverse Design: Traditional bust of Queen Elizabeth II along with the date, purity (32.15 oz .9999 silver) and face value of the coin ($30 AUD). Reverse Design: Brand new for 2019. 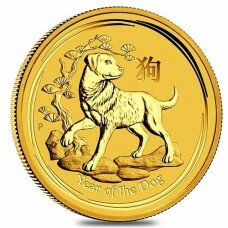 The reverse depicts four piglets and their mother along with the Chinese symbol for 'Year of the Pig' and the Perth Mint’s traditional ‘P’ mintmark. 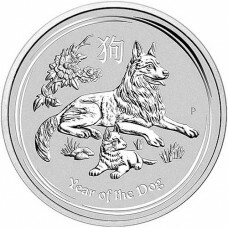 Best Prices on Year of the Pig Silver!